Marcus McGirt was named FSD1 Teacher of the Month for March. Mr. McGirt, a 2012 graduate of Latta High School and a 2017 graduate of Morris College, is a native of Dillon County. 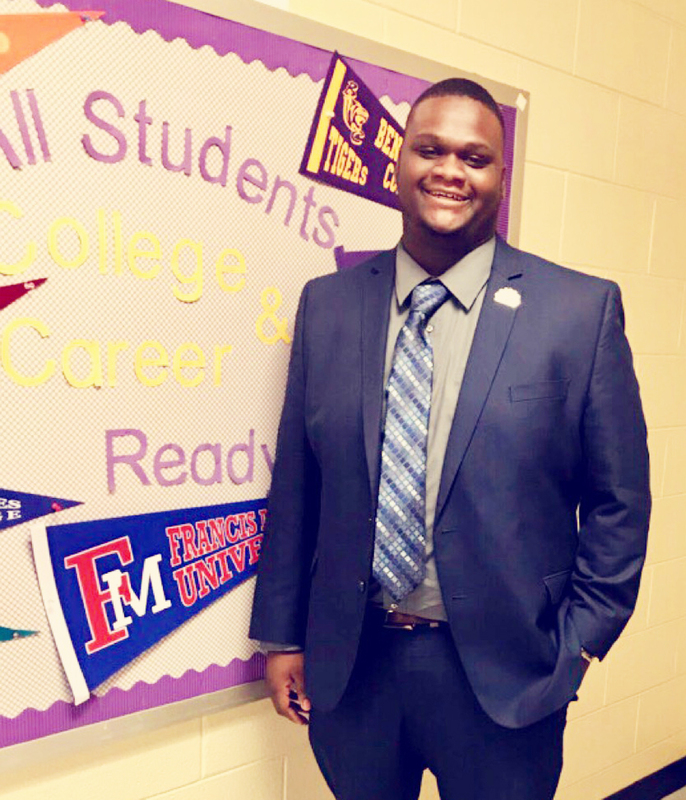 Marcus is on his first year of teaching at Williams Middle School in Florence, SC. This honor is decided by only students in the school. Although Mr. McGirt is the 7th grade Social Studies teacher, out of 661 students at the school, just as many 8th graders voted for him as the 7th graders he encounters daily.